Each year, Sallie Harrison Daughters participate in a range of commemorative events to celebrate the events cited by the National Society, to identify and plan local and regional commemorative events, and to join in celebrations that support the goals of the Society. 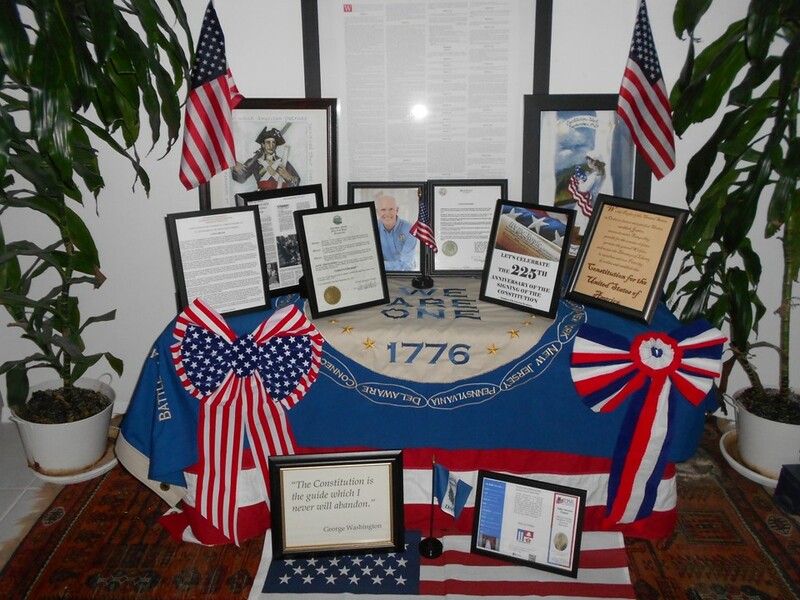 Recently, the chapter has celebrated Presidents' Day, Flag Day, 50th Anniversary of the Vietnam War, Wreaths Across America, "Bells Across America," 200th Anniversary of the War of 1812, and the 50th Anniversary of the Sanford Museum. 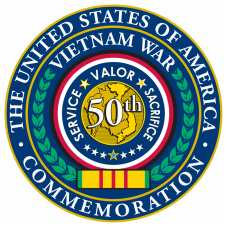 Sallie Harrison Chapter is a commemorative partner of the United States of America Vietnam War Commemoration. This event is hosted at 4 p.m. EST on September 17th all across America. 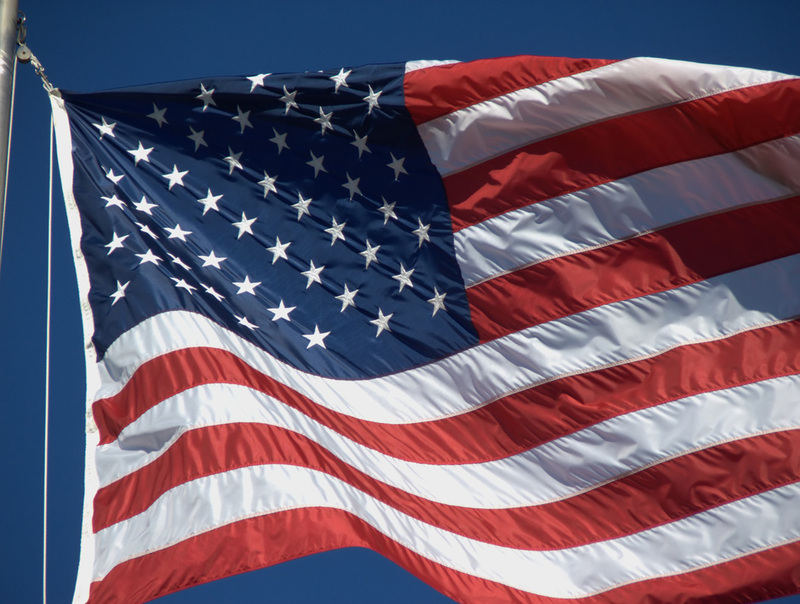 The ringing of the bells is encouraged so that they are heard simultaneously from coast to coast as the nation kicks off Constitution Week celebrations. Observance of Constitution Week is to commemorate the signing of the Constitution, the ratification of the first ten amendments (known as the Bill of Rights) and the resolution by the U. S. Congress to Observe Constitution Week. The Sallie Harrison Chapter works with a high school in Seminole County to bring fun and informative speakers, displays, and contest to the students. Join the Sallie Harrison Chapter as we honor and remember all of the men and women who have fallen while serving in our nation's military. Please join us in "Historic Downtown" Sanford for the parade.